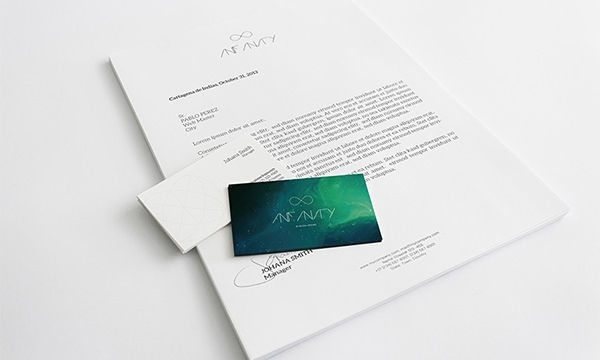 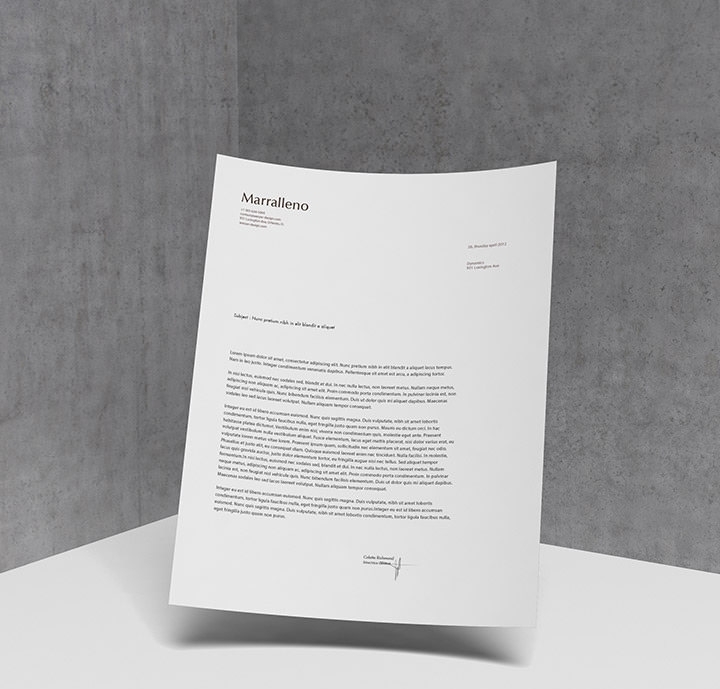 Download these simple yet effective letterhead mock-up free files that you can get for all letterhead sizes, right from A4 to photograph size. 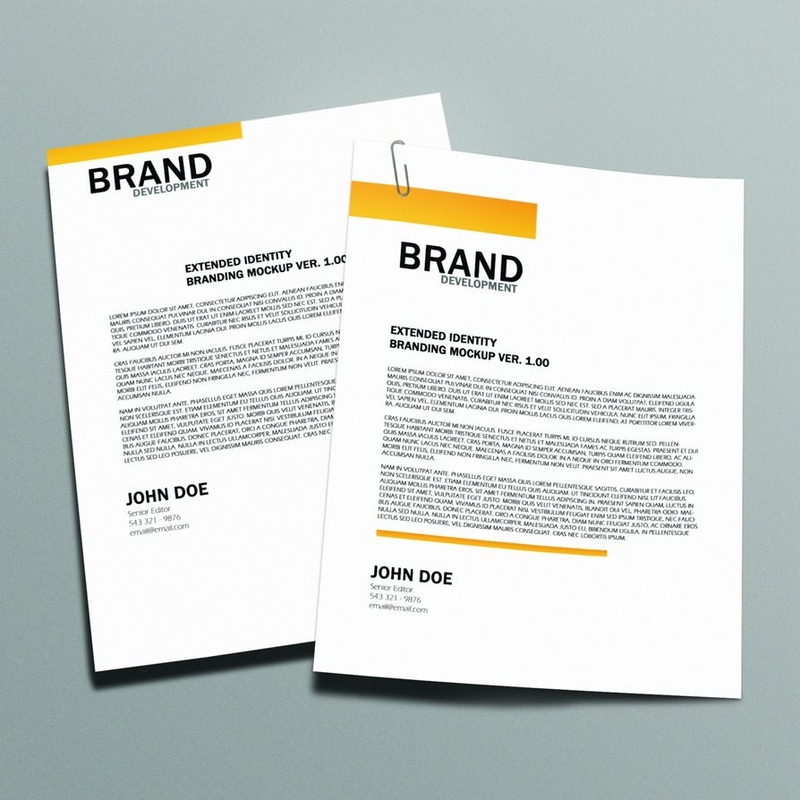 You can place your design elements on a branding mock up psd via smart objects, which allows you to customize everything from the background texture or color to images. 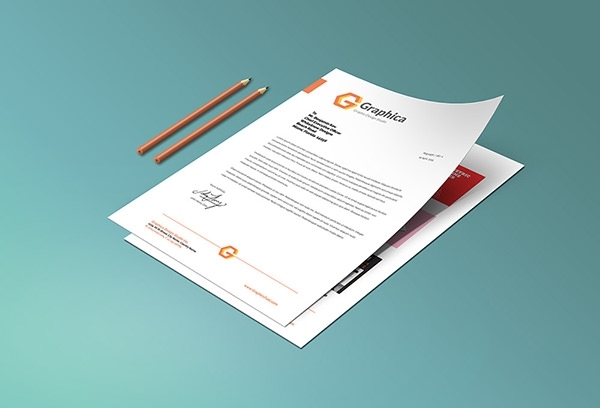 These free mockups feature customizable PSD vector layers that use a combination of layer styles, textures and lines to create the best letterhead mockup template free. 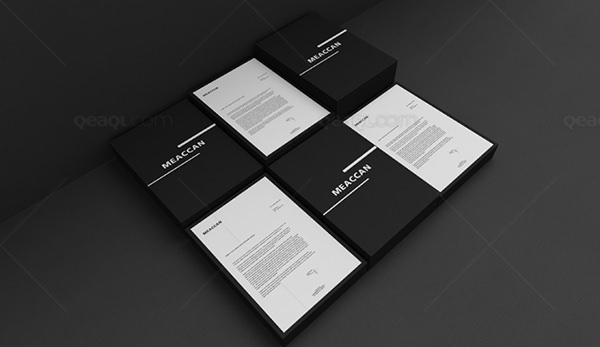 Get your best mockup files free download because they support all image file formats and can be edited using tools like Photoshop, Corel, etc.